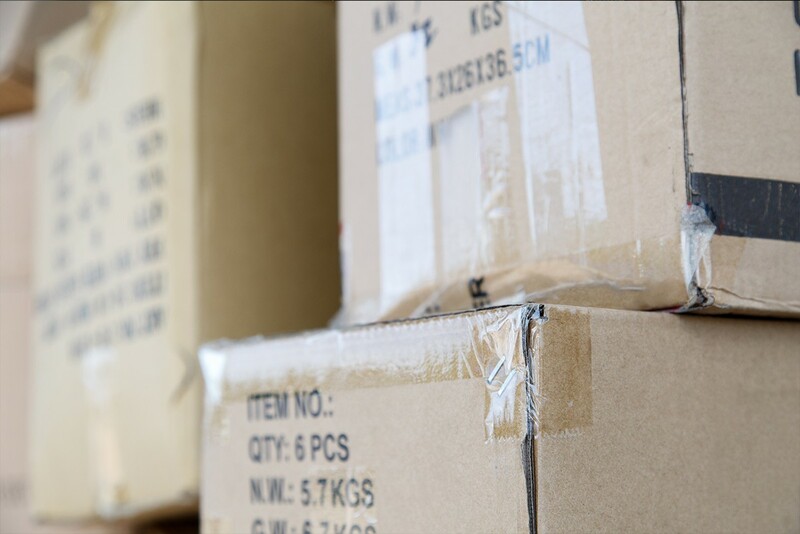 Whether you’re packing your personal possessions as you move into a new home, or packing office equipment and electronics to put into storage, reusing old cardboard boxes can be a risky move. Your items may end up poorly packaged, damaged or worse. Here are three risks to consider before you reuse old cardboard boxes. A cardboard box that’s been folded, stacked, and moved multiple times slowly develops creases and loses its rigidity. It won’t stand up to carrying heavy valuables like dinnerware and china. It also won’t stand up well when stacked. Given enough heavy boxes on top of it, the edges will start to buckle and your items could easily get crushed. Instead, use new boxes that can stand up to the job of protecting your items. If you’re packing a truck or a storage unit, having uniformly sized boxes can make your job so much easier. Not only are they easy to stack and fit into tight spaces, but they’re also easy to pick up and carry. When you rely on reusing old cardboard boxes, there’s no telling what sizes and shapes you’ll have to work with. And before you know it, that rickety stack of odd-sized boxes could topple and damage your items. How clean are those old boxes? If you reuse old boxes, you can never be sure what they contained before or how clean they are. Do you really want to pack your children’s toys or your kitchen items into the same boxes that someone used for packing their shoes or their cleaning supplies? No one has time to dust or wipe down every old box before using it. By using new boxes instead, you can be sure your possessions will stay clean from start to finish. Packing and moving your items safely is hard enough; don’t make it worse by reusing old cardboard boxes. 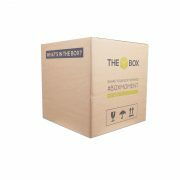 Contact us to learn how our selection of new cardboard boxes are perfect for your next move.